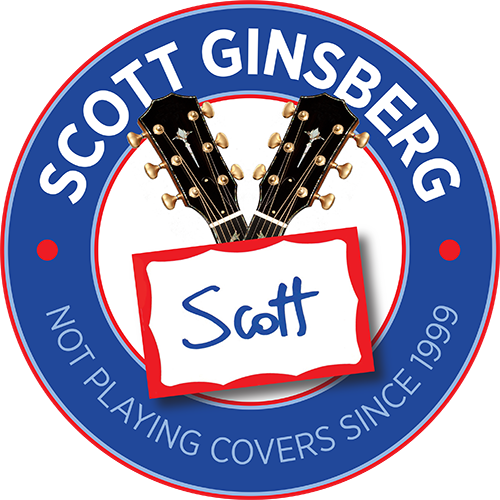 Sun Sessions | Scott Ginsberg | Singer. Songwriter. Busker. Filmmaker. Musician for hire. I also wear a nametag 24-7. Even to bed. 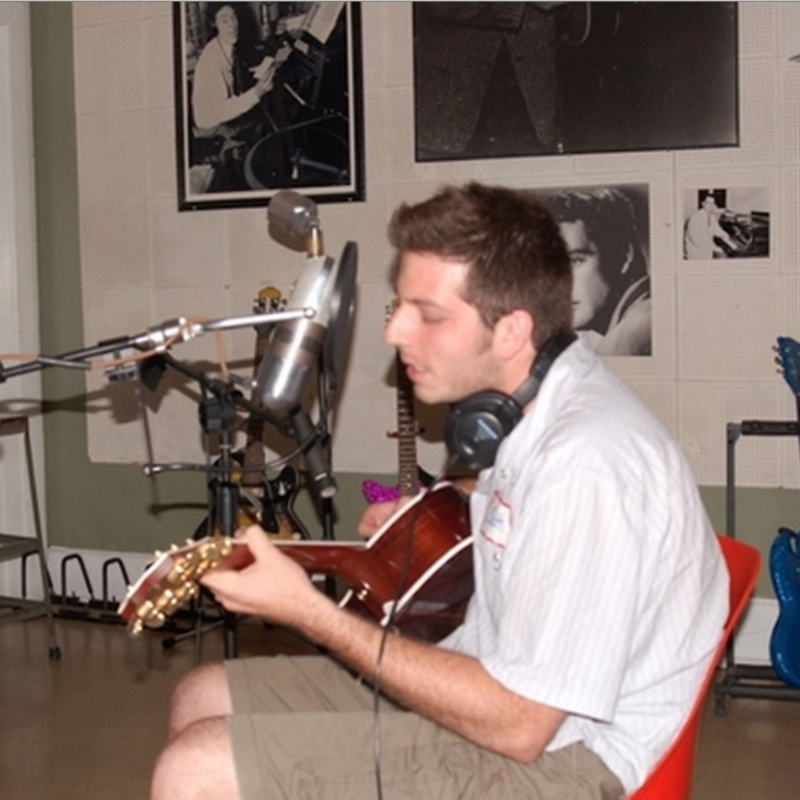 This was my first album recorded in a professional venue, the legendary Sun Studios. Recorded on a hot summer day in Memphis, this record includes songs written between 1999-2008. Listen closely, and you can hear the creak of the chair, which was originally used by The King himself.